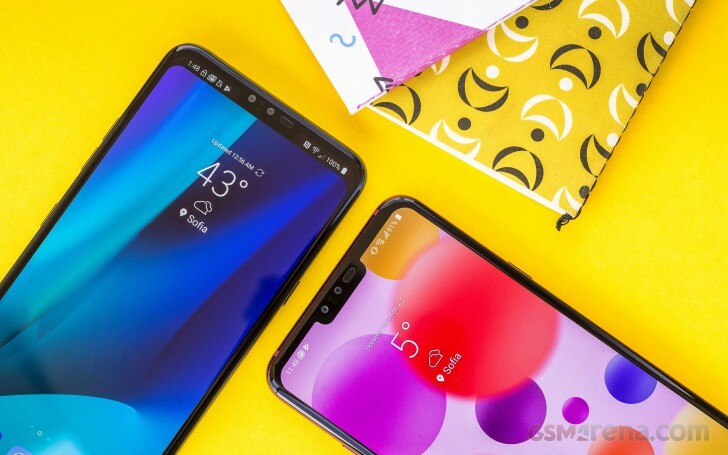 The new device will not have a flexible screen like the Samsung Galaxy F or the Huawei concept. According to a company representative, it will be similar to the ZTE Axon M, but with a thinner bezel, making both screens merge into one big display. 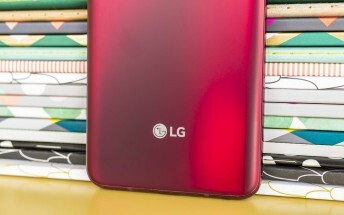 The reason for this solution and not the flexible panel is the price - LG wants to keep the smartphone in the KRW1 million (less than $900) spectrum, instead of going for a KRW2 million phone (about $1,800).